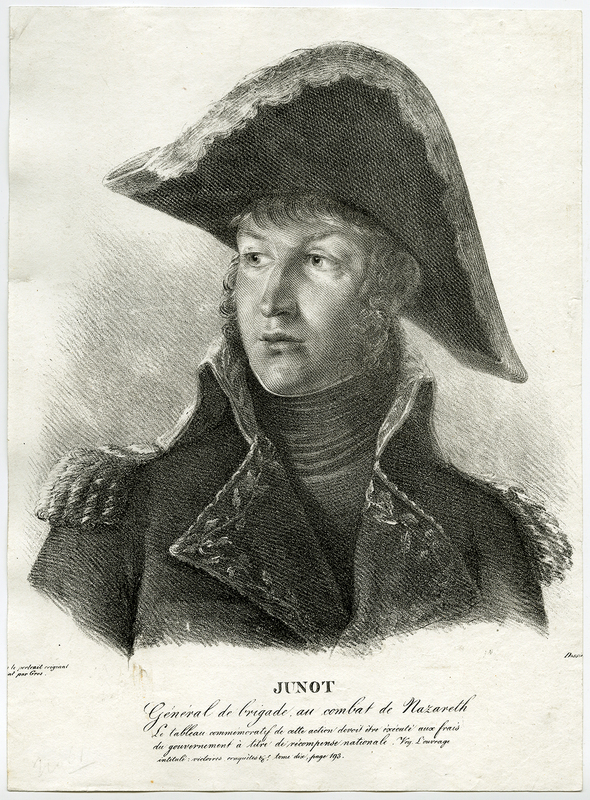 Subject: Antique print, titled: 'Junot' - Portrait of General Junot. Condition: Good, given age. No margins, cut a bit short. General age-related toning and/or occasional minor defects from handling. Please study scan carefully. Size (in cm): The overall size is ca. 21.6 x 29.4 cm. The image size is ca. 20.5 x 27 cm. Size (in inch): The overall size is ca. 8.5 x 11.6 inch. The image size is ca. 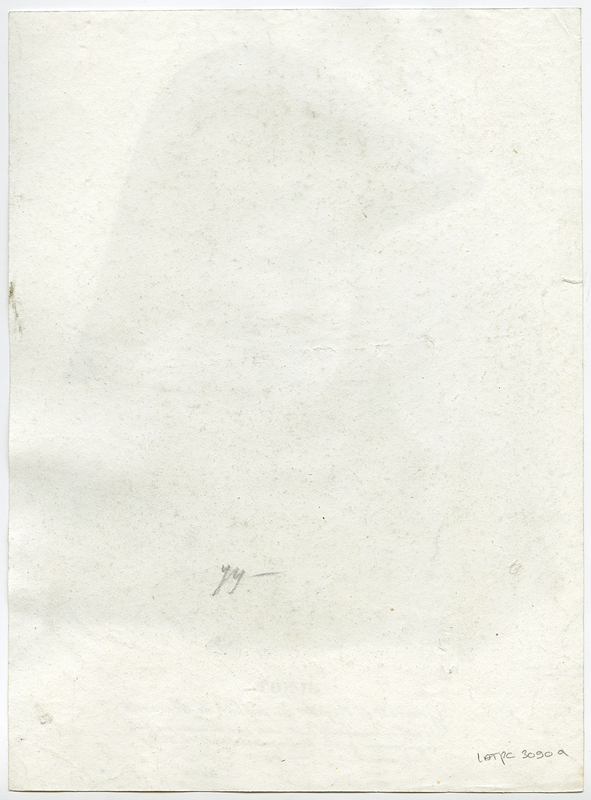 8.1 x 10.6 inch. Artists and Engravers: Made by an anonymous engraver after 'Antoine Jean Gros'. Antoine Jean Gros (1771-1835) was a painter, who specialised in sbujects concerning Napoleon and his exploits.